James Daniel Hardy (Dan) was born in New Orleans Louisiana. He has lived in South Florida (Fort Lauderdale) for the past 4 years. Dan Graduated from the University of Tampa (ROTC). With a Major in Exercise Physiology. He is a United States Army Officer rank of 1st LT. He was assigned as an Engineer officer, in a Combat Engineer unit. Dan has been actively working in the fitness field for over 10 years. He has worked with top exercise physiologist’s both in and out of laboratories. 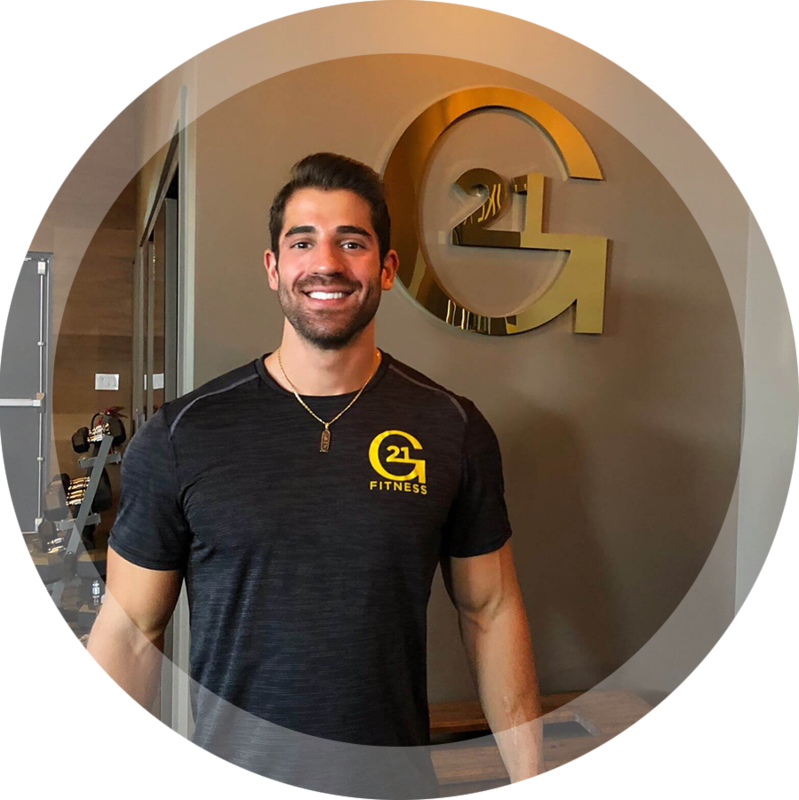 He uses his intimate knowledge of the human anatomy and physiology to not only train his clients, but also to teach and educate other Personal Trainer(s) as well. 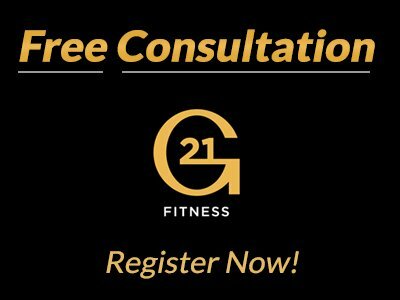 He is one of the Top fitness Specialists in Fort Lauderdale. Inspiring and helping to change peoples lives through proper physical fitness and the implementation of successful daily habits. Specialized/Skilled in various disciplines in the health fitness field. Ranging from building muscle, weight loss, sports specific training, and injury prevention and post injury recovery. Dan puts the Science back into fitness through his extensive workout and nutrition programs. Each program (to include nutrition) is custom built and tailored to each individual client. Not one size fits all. This ensures clients are working smarter not harder. Helping to achieve maximal results in minimal time.